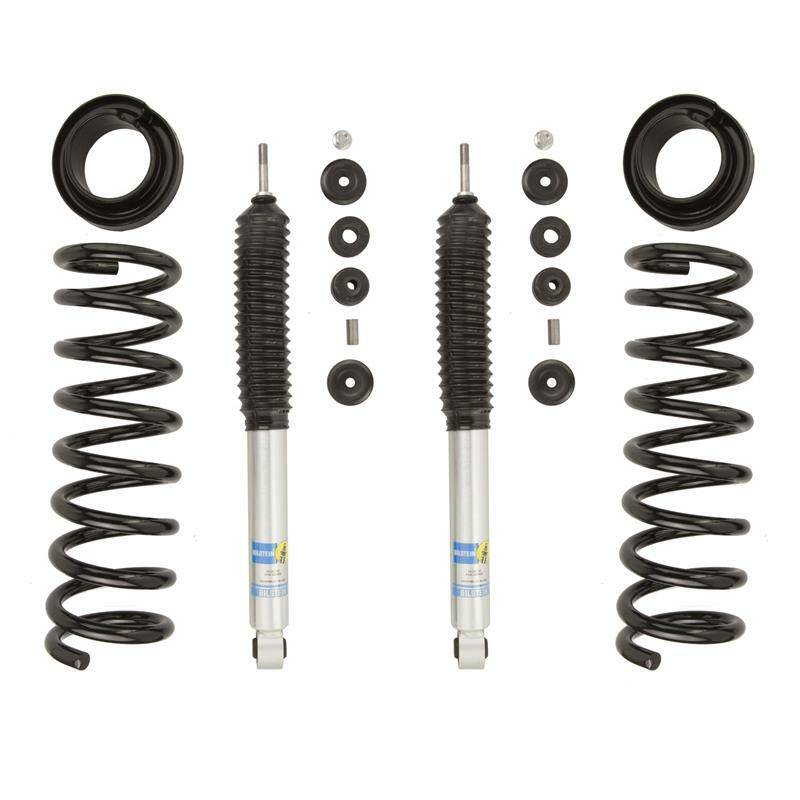 BILSTEIN Truck & Off Road - B8 5112 Series Suspension Kit - Dezod Motorsports Inc - Home of the automotive performance enthusiast since 2002. BILSTEIN B8 5112 is a high performance leveling kit which provides more ground clearance, allows for larger tires, and increases wheel travel. 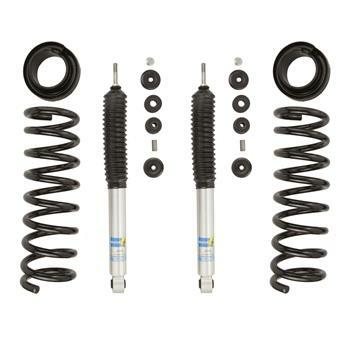 The B8 5112 kit is for front applications and consists of (2) B8 5100 Series shocks combined with (2) matched coil springs. This simple yet effective kit will bolt into the factory locations with no modifications. The B8 5112 kit is available for front 2000-2005 F-250 and F-350 4WD applications, and will provide a smooth and stable ride both on and off the road.